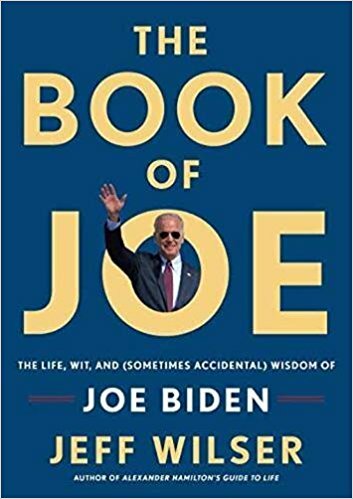 Jeff Wilser is the author of The Book of Joe: The Life, Wit, and (Sometimes Accidental) Wisdom of Joe Biden, from Three Rivers Press. He has written five previous books, including Alexander Hamilton’s Guide to Life. 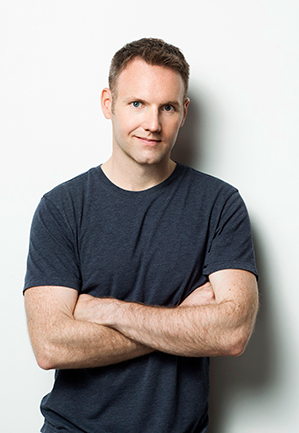 His writing has appeared in print or online in New York magazine, GQ, Condé Nast Traveler, TIME, Glamour, Cosmo, Esquire, mental_floss, Men’s Fitness, Los Angeles Times, Chicago Tribune, Comstock’s, The Miami Herald, Detroit Free Press, and The Huffington Post. He has written about US history, health, politics, relationships, film, travel, pop culture, the folly of juice cleanses, hashtags, monks, Game of Thrones, architecture, books, fashion (not that he’s fashionable–see t-shirt), sneak attacks of World War II, how to pick champagne, the intersection of math and magic, Finland’s school system, and the shortcomings of General Custer. Literally homeless…Jeff does not have a home. He sold all his stuff, left New York, and is now traveling the world, indefinitely, while writing.